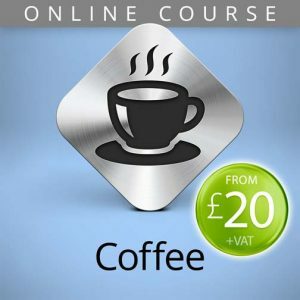 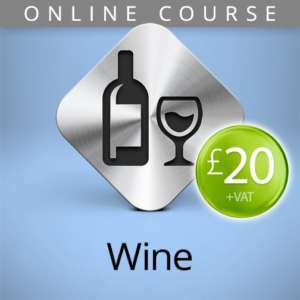 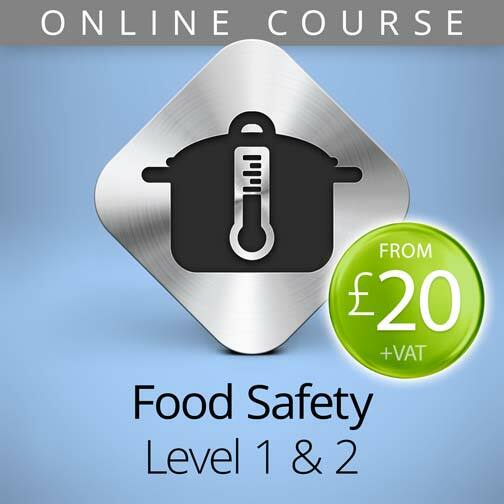 These online courses cover the key knowledge and correct procedures required for all food retailers and food handlers, including bar staff. 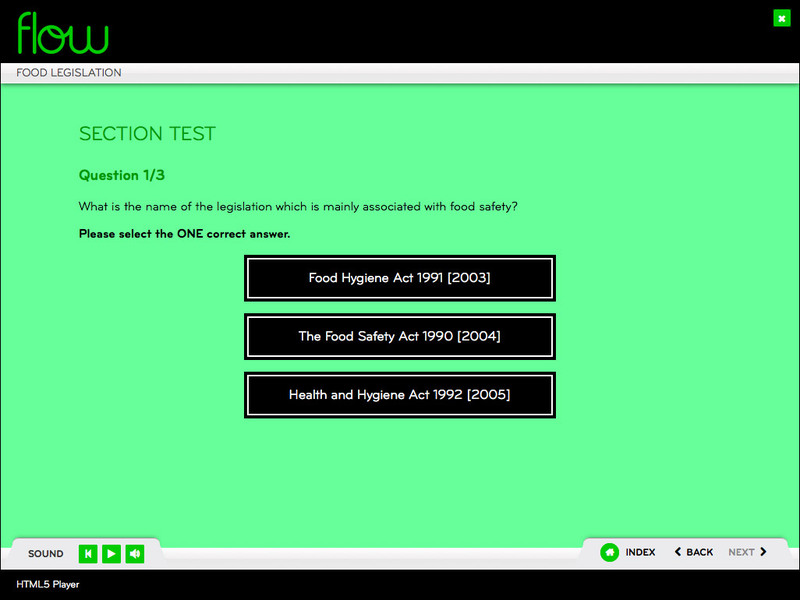 Providing staff with training is a key part of compliance and demonstrating due diligence. 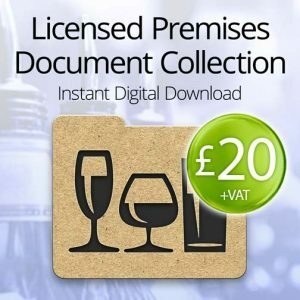 Personalised, printable ‘Food Hygiene’ certificate. 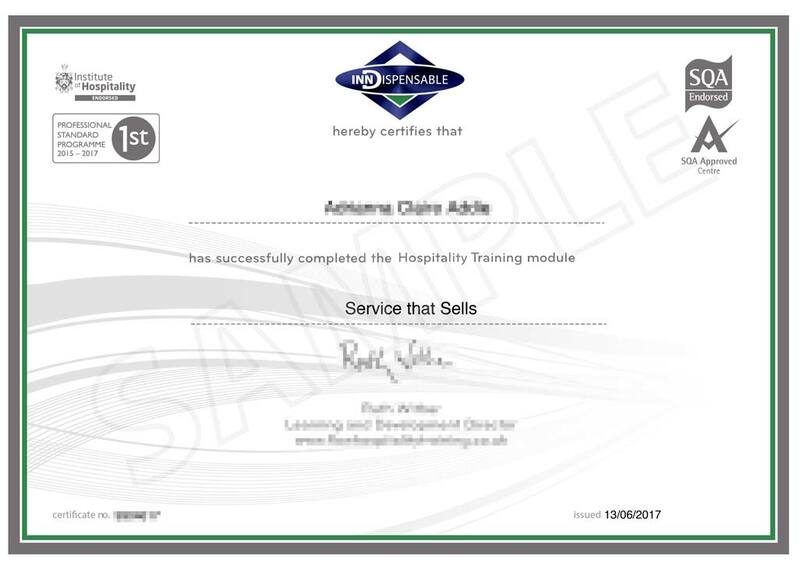 This Food Safety course is accredited and endorsed by leading awarding bodies with the hospitality industry, including the Institute of Hospitality and the Hospitality Guild. 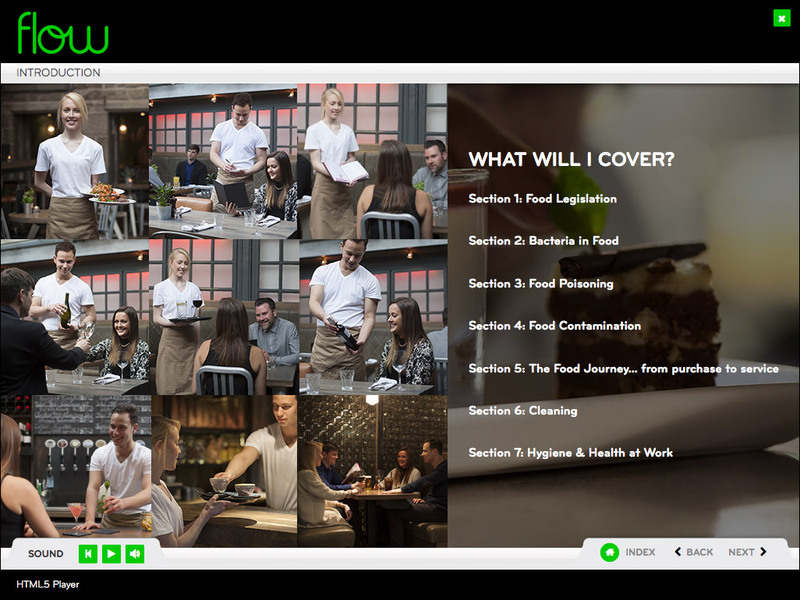 All staff that regularly deal with food are legally required by to complete food hygiene training before starting any work which involves handling food including drinks and ice. 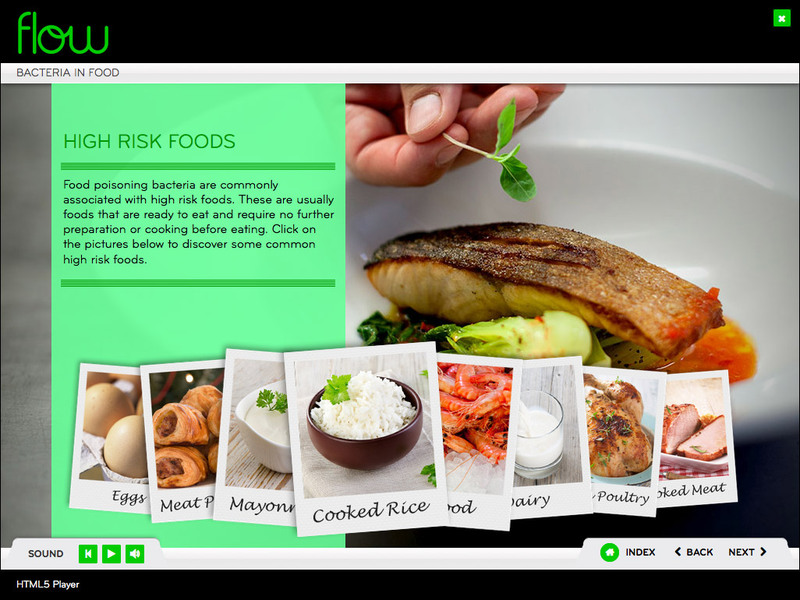 Food retailers are responsible for the safety of customers and have a duty to comply with the Food Hygiene Regulations (2006), guidance which is applicable to all types of food business in the UK. 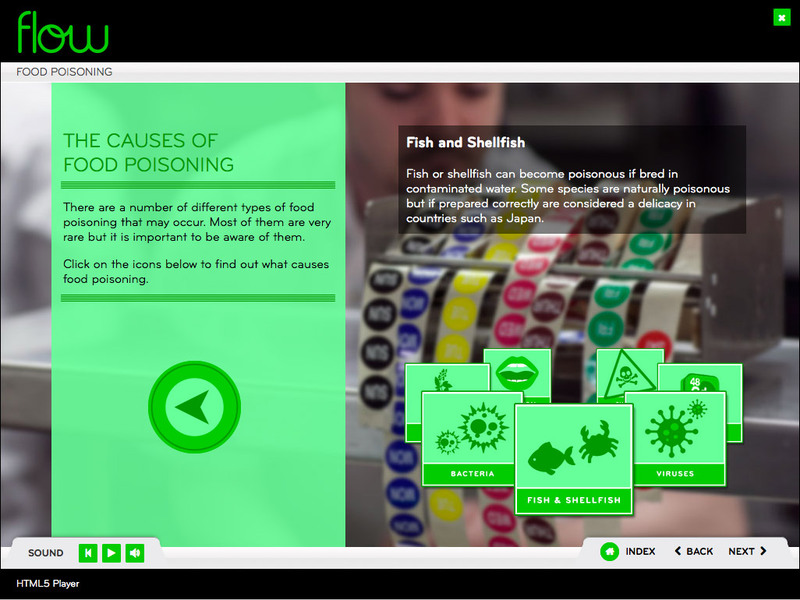 The course includes information on the importance of food safety regulations, potential hazards and methods and tools for preventing hazards. 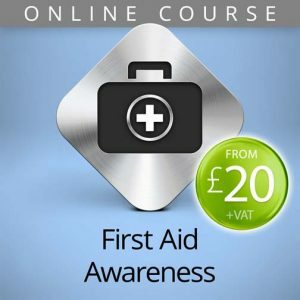 Level 2 is mapped to the National Occupational Standards (NOS) and endorsed by the IQ awarding body.